The DRFC traveled down to West Point, NY this weekend to take on a well-ranked Army opponent as part of its preparation for its upcoming California tour, and ultimately, the competition the team will face this spring in the D1AA XVs national championship tournament. While Dartmouth lost by a wide margin, the game once again saw many opportunities for younger players. Several members of the junior and sophomore class are off this winter which gives the underclassmen in the DRFC a chance to learn and grow as players. Luke Bienstock ’20 scored Dartmouth’s sole try, the game’s first scoring play, by running in a loose ball off of a missed pass by Army. Dartmouth will continue to face tough opposition on its spring tour when it goes to San Francisco next week. 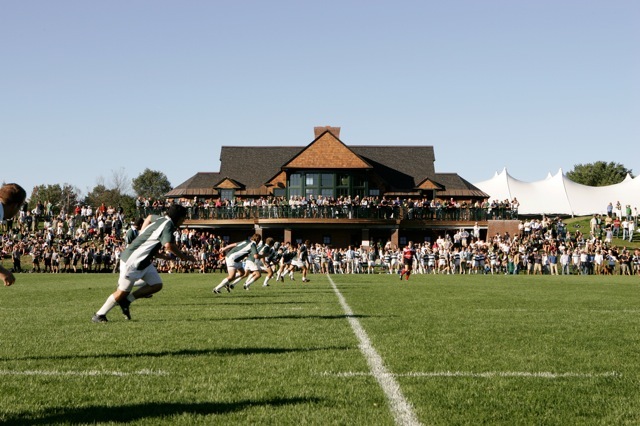 Dartmouth’s recent and soon approaching matches against some of the best teams in the nation contribute to the DRFC’s preparation for the D1AA tournament, in which the team is looking to make a deep run and win its first national XVs championship.